As a member of DSP Valley, we have a possibility to be a part of all the events created by this organization. We decided to be a sponsor of an upcoming one – Smart Systems Summit in Eindhoven – and we will have a booth there. If you are interested in Embedded or IoT solutions – it’s the right place to visit on 11.10.2018! Smart Systems Summit appeared from connecting two events – Bits&Chips Smart Systems conference and DSP Valley’s Smart Systems Industry Summit. Bits&Chips is a respected website dedicated to the smart industry, DSP Valley – one of the most respected smart systems clusters. Only great things can be a result of this cooperation. This year, the event will be dedicated to three topics – smart health, smart mobility and IoT, with top international speakers of today explaining their vision on tomorrow. Smart system summit is dedicated to academia, researchers, designers, engineers and technical managers, who are working in a wide range of development companies. Smart Systems Summit is a great platform for exchanging knowledge, following the latest trends and promoting products or services. Whether you like to learn more about how feeless microtransactions and data integrity will be powered in IoT, how IoT is taken into the sky or how autonomous cars make safe decisions, there is more than enough buzzing in the smart domain to keep you on the tips of your toes for the whole Smart Systems Summit. We are very happy that we have a possibility to be a part of Smart Systems Summit 2018. It’s a great opportunity to learn from others as well as share our knowledge. If you are interested in our products or services – let’s grab a coffee! 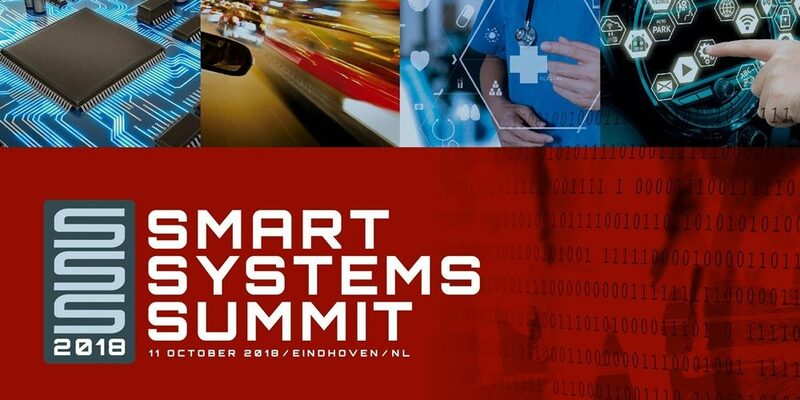 Will you join us at the Smart Systems Summit in Eindhoven on 11 October 2018? Stand 34! Let's meet in Utrecht during the World of Technology and Science! Less talked about, but still great Rust features! Meet Thaumatec during Cloudfest in Germany! We are pleased to announce the opening of a new office located in The Netherlands!